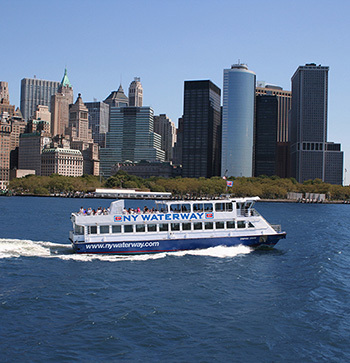 Your Key to the City savings are offered exclusively through NY Waterway. 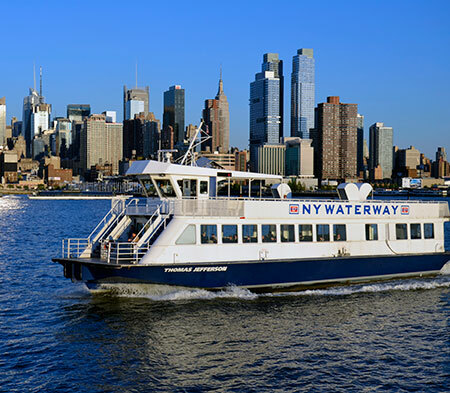 Our staff negotiated great deals, and made it even better by discounting round trip transportation from Port Imperial to Manhattan. 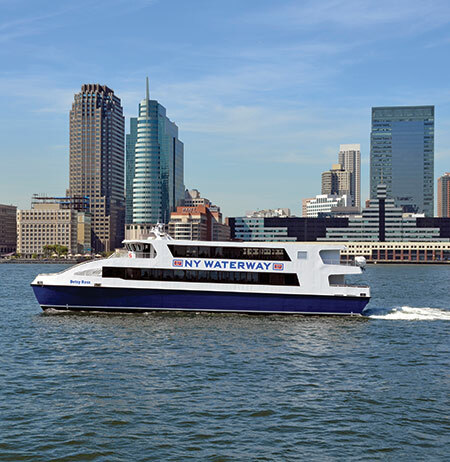 We have easy, secure parking at the terminal; you can hop on to our regularly scheduled boats and use our free buses in Manhattan to get to your location. 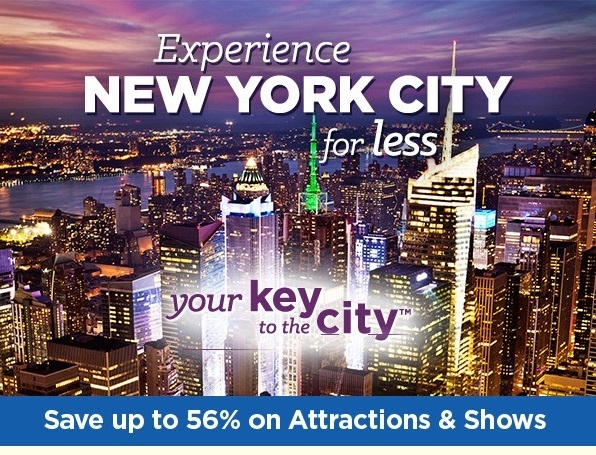 It couldn’t be easier, safer or a more fun way to visit the city with family, friends or out-of-town guests. With each package you also receive a $2.00 savings coupon off the posted rates for parking at the terminal.